Narcissus offers a full floral contract service throughout Edinburgh to our clients, including hotels, galleries, restaurants, offices, bars and other business establishments. 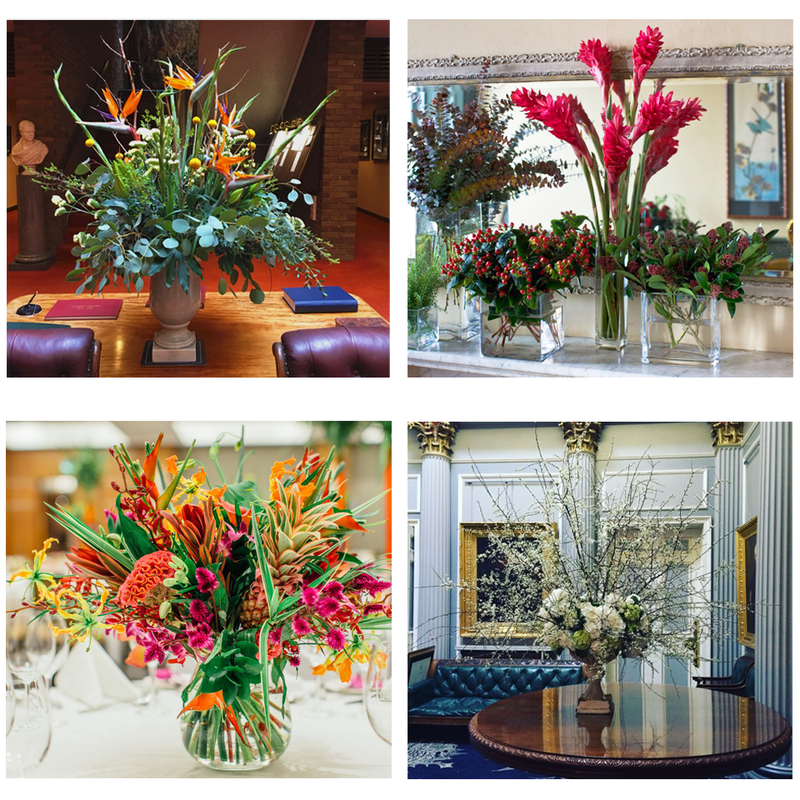 Combining interesting containers with contemporary fresh florals and plants, we pride ourselves on delivering innovative statement displays on a regular weekly changeover service or for one-off events. We enjoy working with our clients directly to understand your likes and dislikes and tailor our installations accordingly. We can also arrange maintenance of our displays should this be required. We also offer bespoke Corporate Team Building Workshops.